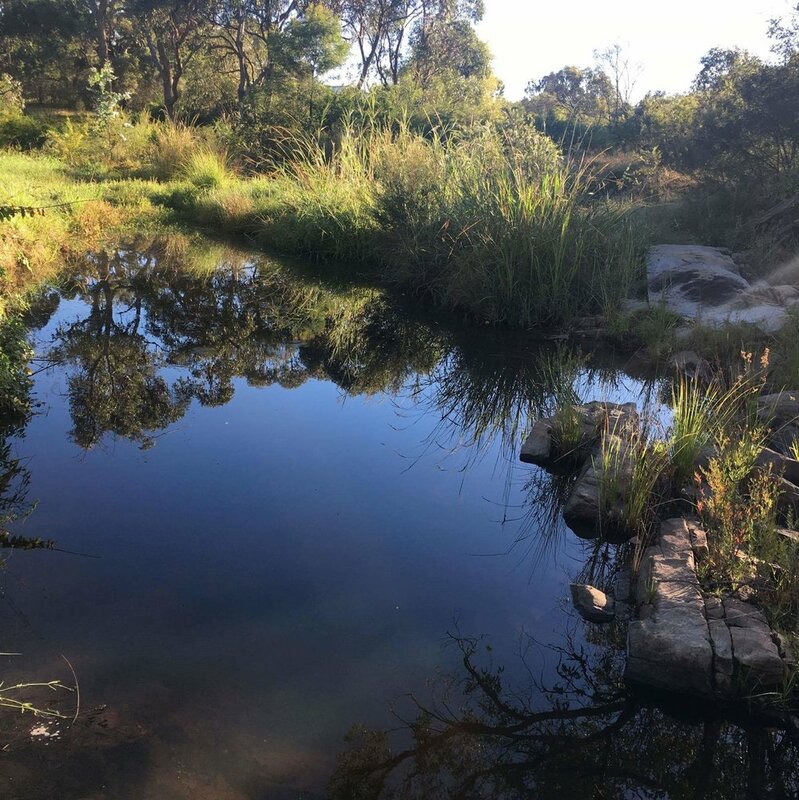 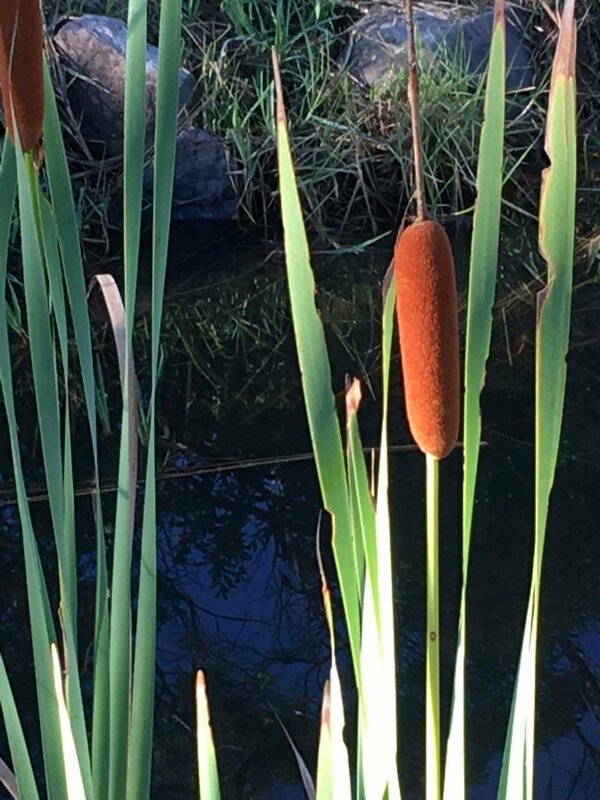 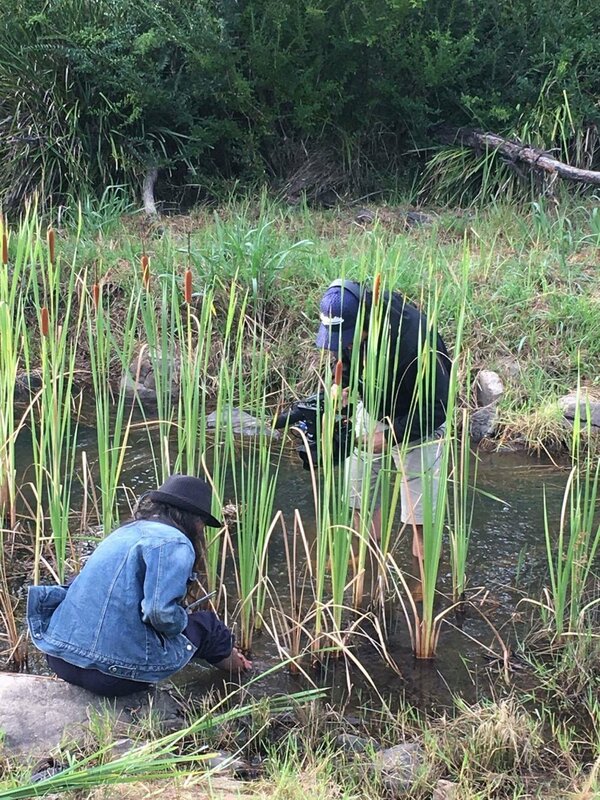 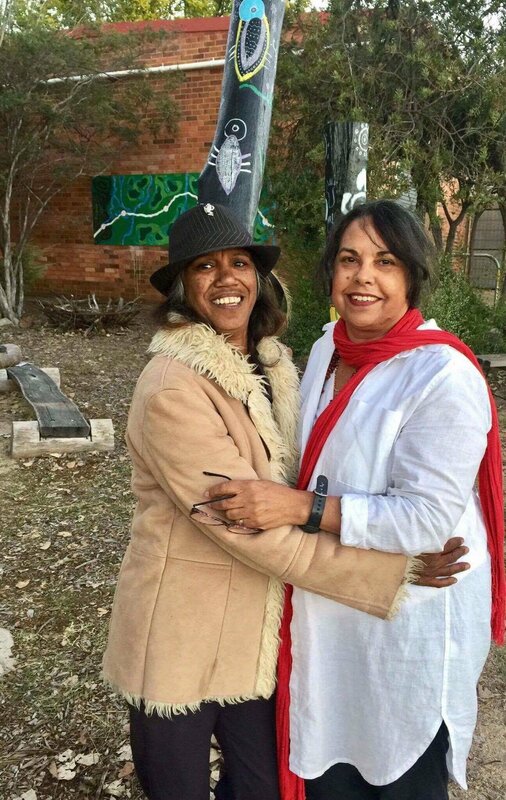 Arts North West has been successful in securing $145,213 from the Federal Government’s Indigenous Languages and Arts Program for a two year project Rivers to Ridges. 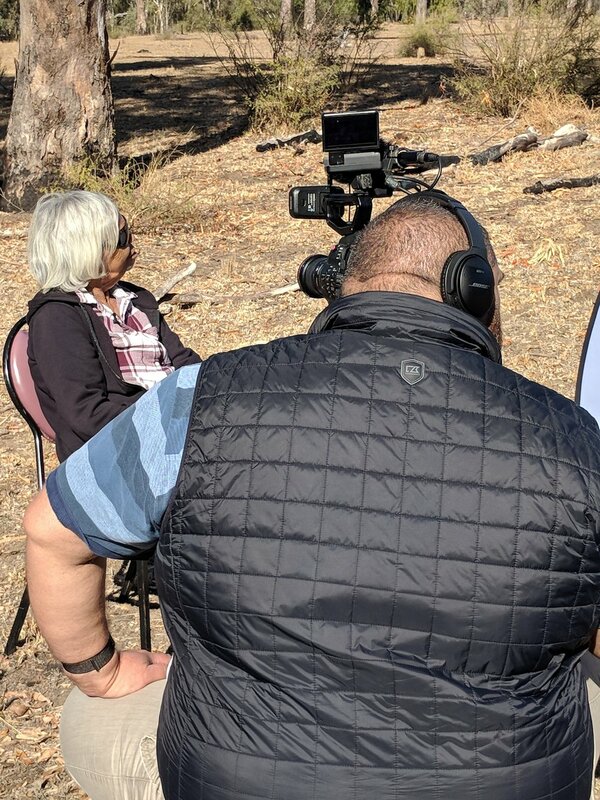 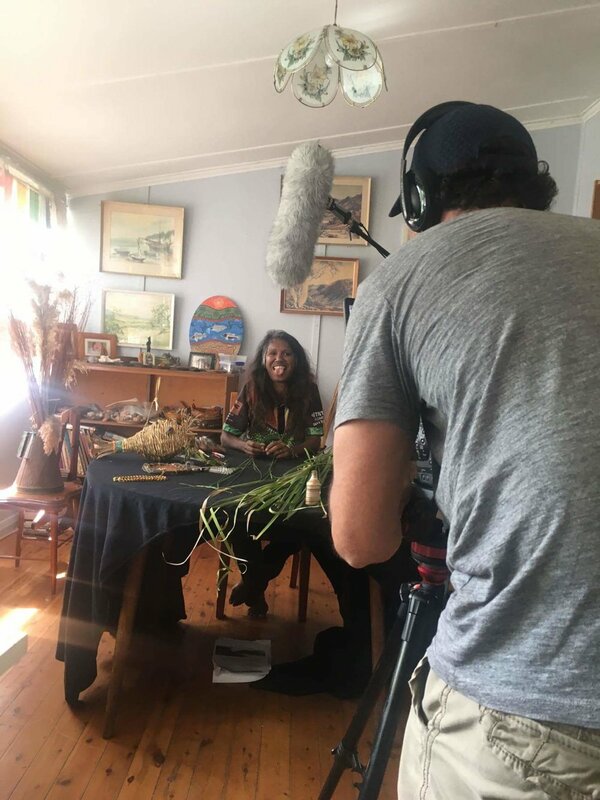 “Rivers to Ridges” and the stories in between, gathers and documents the stories of Elders, Artists and the Aboriginal history of the New England North West in multimedia format. 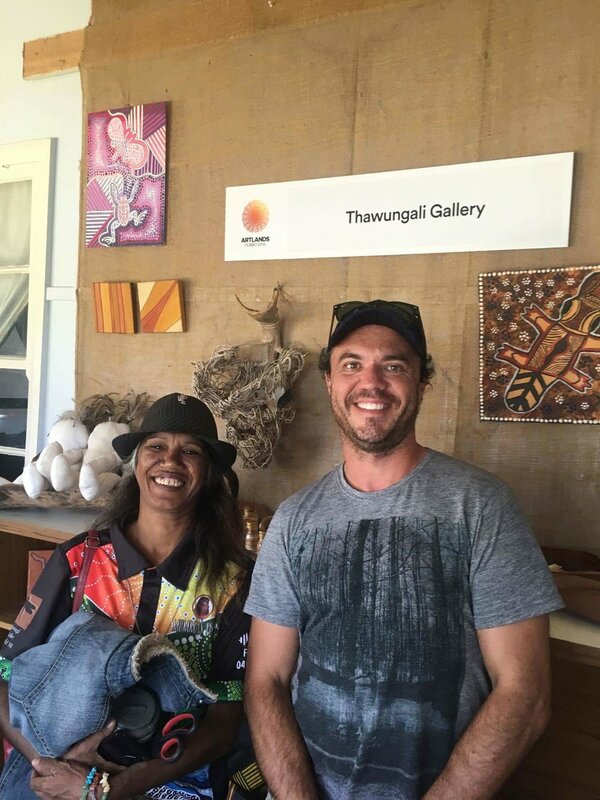 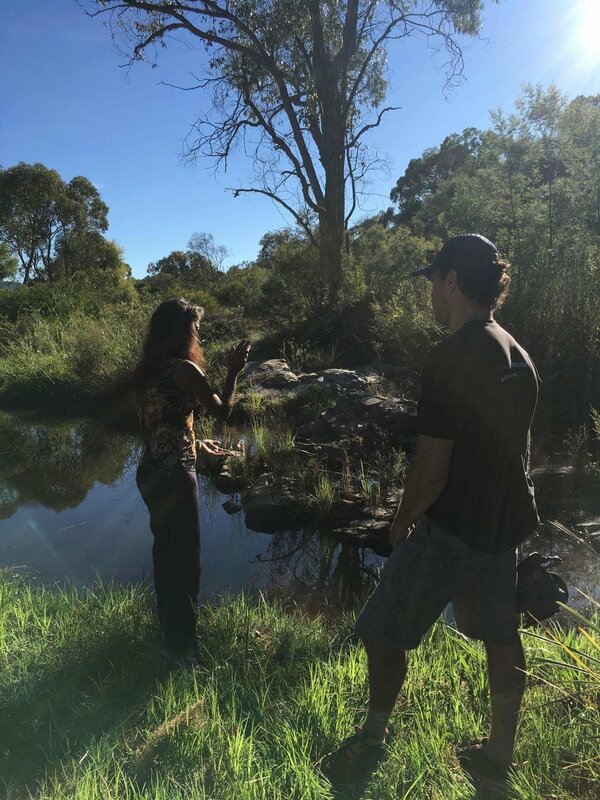 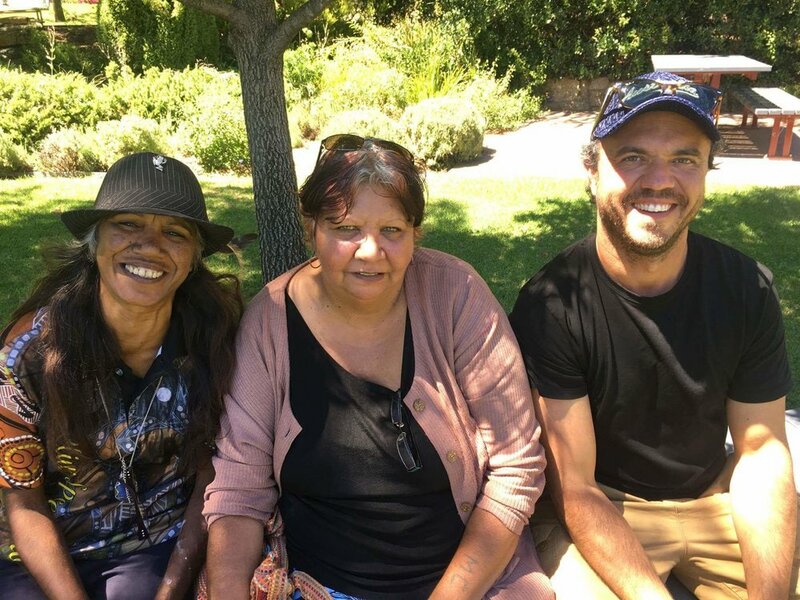 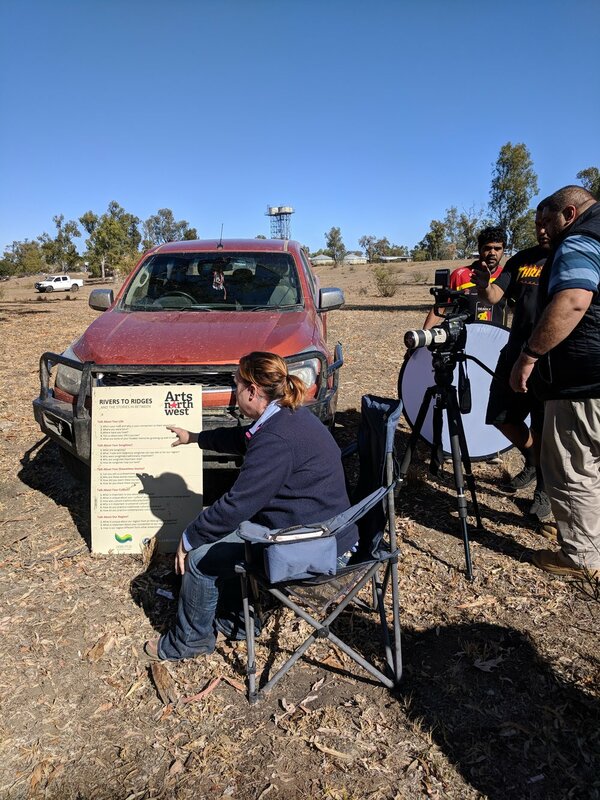 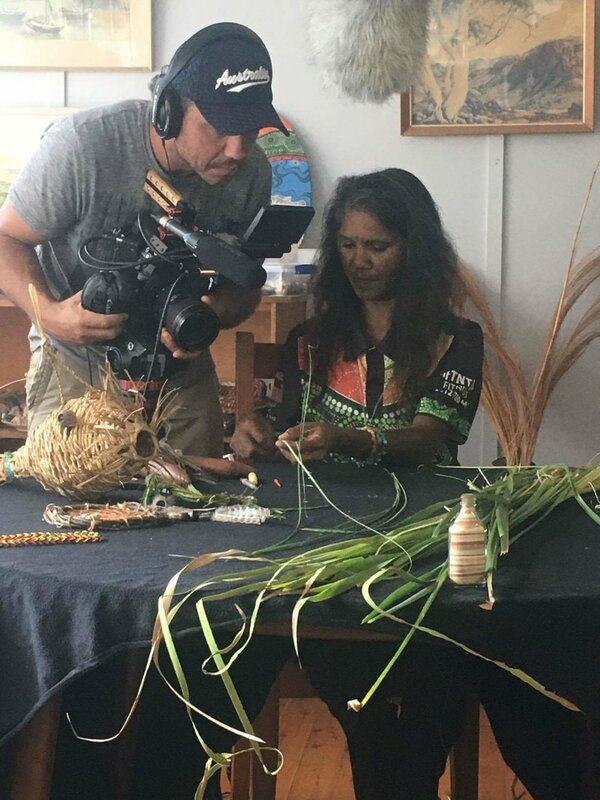 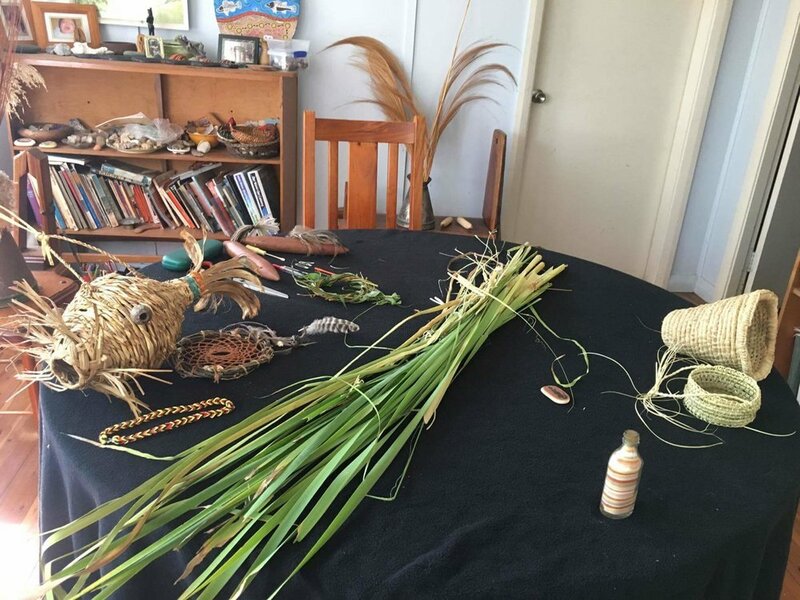 It provides Aboriginal Artists the opportunity to translate and share the stories with the broader community through workshops across our region. 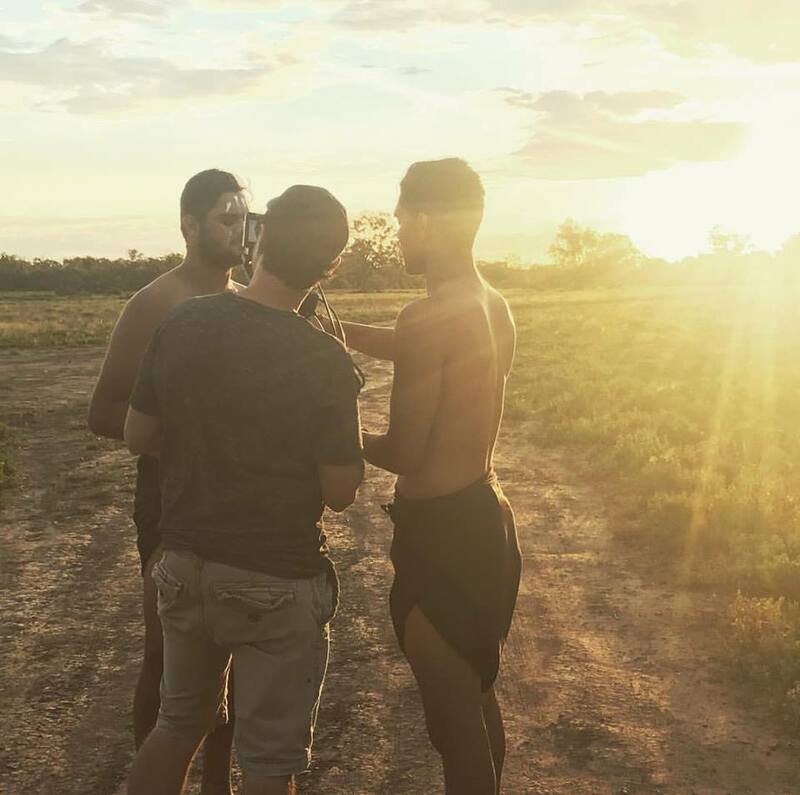 The project will be presented in a multimedia format over two years.